Essential protection plus handy accessories for your Cocoon bottle. Australian designed. 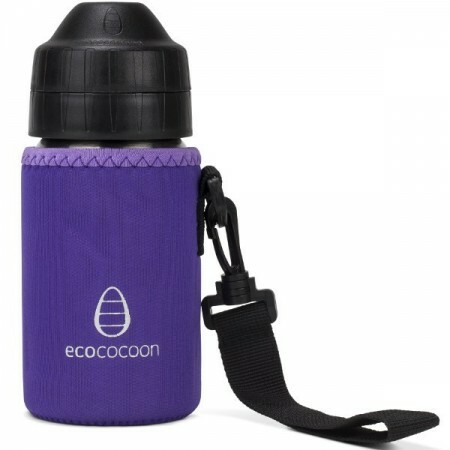 Protect your Ecococoon Cocoon bottle with a sturdy neoprene Cuddler cover. 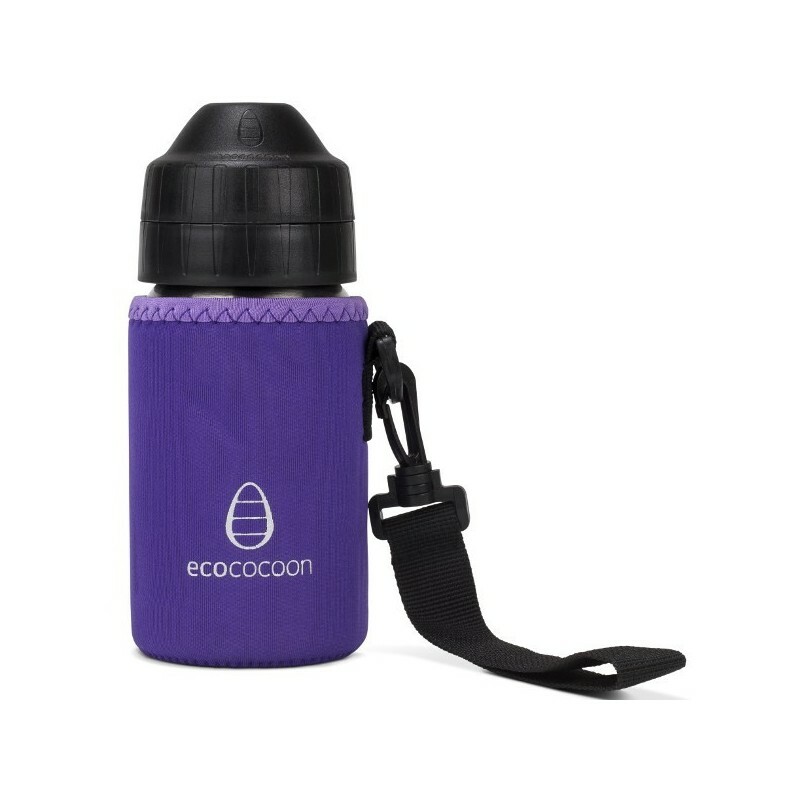 Ecococoon have created the ultimate bottle cover with durable materials & handy accessories. Cuddler cover made from durable neoprene. Wrist handle to prevent damage should it fall out of your hand while walking, etc. Screw top for hot drinks. Responsibly made in China. Designed by a clever Australian parent. Consuming less: Reusing a bottle instead of buying water in disposable plastic bottles is good news for the environment. Healthier choice: Plastic drink bottles can leach harmful chemicals. Recyclable: At the end of it's useful life, your Cocoon bottle can be easily recycled. Fits all Ecococoon 350ml bottles. Available in three sizes to suit children & adults. See all insulated water bottle. See all products from Ecococoon, including bottle accessories & their stainless steel cups. Note: Bottle shown for illustrative purposes only & not included.